Instagram bios are short, but with a little creativity, you can find a way to say a lot with a few words that would lead people to your blog. The idea is to introduce yourself to the world telling everybody who you are, what you do and why they should care. While adding short, simple and sweet bio, remember to add a profile picture to differentiate you from the numerous spam accounts on the platform. Before you launch out into the unknown world, start connecting with those people and blogs in your locality. Search them on Instagram and closely keep tabs on what they are posting on their feed. Go for blogs and bloggers with a big active following and start conversing with the followers in the comments section. Do this enough times and these same followers will take note and start following you. Remember to be less promotional and more conversational; you want them to ultimately follow you because they are interested in your unique perspectives. 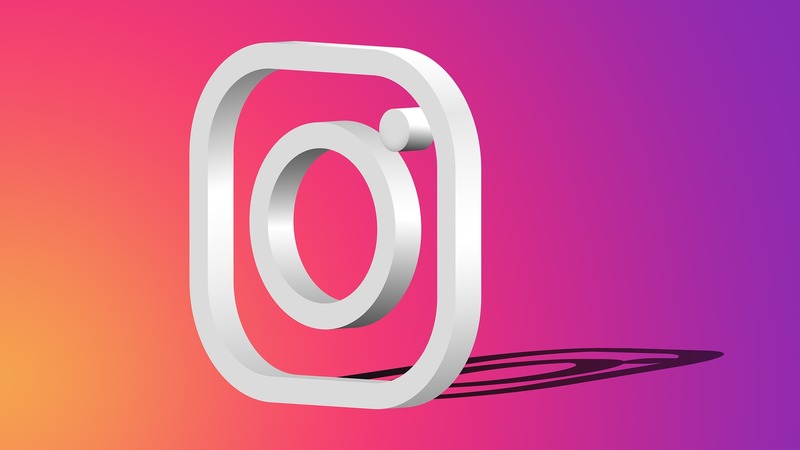 Consider using Instagram growth tools like Growr through which you can buy organic Instagram followers within your niche and locality, who will actively engage your brand on the platform. Not every image and video clip you come across should qualify to be published on your Instagram page. Before posting any image or video clip, think about its value proposition. Is it relevant to your audience? Is it generic or is it unique? Stay away from generic messages and go for unique content that will make you stand out. If you are just starting out, create a list of the different types of Instagram posts you could design for the page. Remember to keep these posts relevant to your niche. Following and liking other bloggers’ content should not be one time event; you should make it a habit. The idea behind this strategy is to connect with people who are very likely to relate to and want to connect with your brand. A big following that is not specific to your niche will hardly ever convert to real traffic to your blog. You would rather have a smaller following that can’t wait for your next post rather than a big following that never bothers with anything you publish. To gather this type of followers, keep adding the bloggers you follow and actively like and comment on the content they publish that makes it to your newsfeed. Instagram users love seemingly transparent bloggers. Transparency creates a sense of trust. One way to be transparent and build trust is to share behind-the-scene video clips and images with your growing following. You could take a picture of you when writing a new blog post or record a video about a blog post you are planning to write. This human element will boost your brand’s visibility and make people want to keep tabs on the things you post on your blog. Any social media marketing efforts that are inconsistent often end up becoming a source of frustration. The only way to get good results over an extended period of time is to remain consistent. Once you have figure out the type of posts you want to publish and the times of day and week you want to share them, commit yourself to following the schedule you have established. At the beginning, you could share one post a day, or even just a post every week. Most bloggers post two to three times a day.